ClashFan wrote: Well, there's always using an xml editor and doing it yourself. I find that my favorite, XML Notepad, will not open the new save files. I get an error message. Notepad++ works okay, though. Today I went ahead and gave Ralphie and Takayuki better outfits (torsos) and made Ralphie normal size. I was gonna give Vulture's Cry a new torso, too, to reflect her wearing some armor, but she looks so sweet I decided to leave her untouched! It took me some time, but I figured out how to add backpacks to NPC's, too. All appears to be stable. How to format it in Notepad++ to be readable? It's either just one long line or a wordwrap of even more madness. ANd better ideas? Or just work with linewrap. Use the highlighting feature (right click on a marked text) and search for some easier navigation. EZY wrote: 1 quirk per character. I'll check on the other stuff. I thought you could add new perks at some point. Or is that just Quirks? 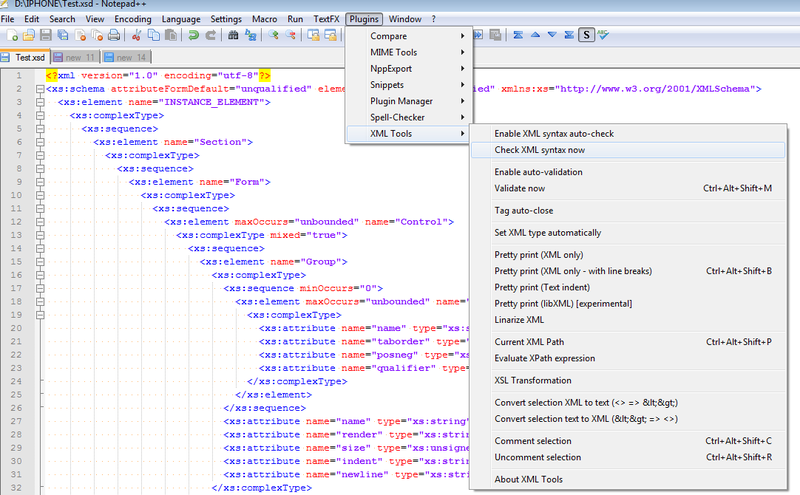 Speaking of .XML editing. Has anyone else had problems getting the Microsoft .XML reader to open the saved games? I keep getting errors that say something like, "Cannot open file with '@' is the line"; can't remember what it says word for word. I then have to open the save using wordpad and then search for <@> and delete that line where it appears. Usually 3-4 different spots. Then I can open the save in the .xml reader. The Tallest wrote: Speaking of .XML editing. Has anyone else had problems getting the Microsoft .XML reader to open the saved games? Yes, it seems the save game files are not "well-formed" xml. I think an effort has been made to make it harder to easily modify the save files. Should be fine in a non-xml editor like notepad or such. The Tallest wrote: I thought you could add new perks at some point. Or is that just Quirks? I believe it's 1 Quirk per character, chosen at creation. 1 Perk every 4 levels, chosen whenever the player wants, much like Skill Points can be used at any time. The Tallest wrote: Speaking of .XML editing. Has anyone else had problems getting the Microsoft .XML reader to open the saved games? I keep getting errors that say something like, "Cannot open file with '@' is the line"; can't remember what it says word for word. I then have to open the save using wordpad and then search for <@> and delete that line where it appears. Usually 3-4 different spots. Then I can open the save in the .xml reader. Don't do this, this borks a lot of in game stuff such as the save file list (TOC), and it won't update, essentially breaking your future saves unless you get in there and fix it. TheLocalHentai wrote: Don't do this, this borks a lot of in game stuff such as the save file list (TOC), and it won't update, essentially breaking your future saves unless you get in there and fix it. In Notepad++, go up to the menu bar and click on View. Click on Word wrap. To edit your characters, scroll about 2/3 of the way down the page. You'll see the first character's name start to show up with the bio (if you gave them one), etc. Pretty easy from there to edit your guys, if you want. I even changed the party order of my team. ClashFan wrote: I even changed the party order of my team. Be careful here. If you put an NPC first, you will not trigger some quests. It's best to keep the rangers first and the npc's last. As long as you do that, you should be ok to reorder rangers or reorder npcs'. Can i use notepad++ to change the head and the clothes? I'm working on it. With the save file change and the ranger file completely missing, I'm having to recode just about everything. With the addition of Quirks and Perks, I will need to play the game for several levels in order to understand how the save files use them. Couldn't you add xp to your rangers via xml editing to level them faster? You can change just about anything to your rangers. I don't "cheat" per se, I just improve their looks, etc., esp the NPC's. BlakeStone, yes, I just switched my 1st and 3rd guys in the party order so that when Vulture's Cry is at the head of the movng party, as she usually is (with Perception skill), my "leader" guy is in the center of the formation. So it's not just a matter of porting the Ranger editor to DC, you have to write a new one for it? Hopefully people don't start asking for an ETA. Talien wrote: So it's not just a matter of porting the Ranger editor to DC, you have to write a new one for it? Hopefully people don't start asking for an ETA. When I said "everything", I meant as far as reading/saving the new file format. Luckily I don't have to literally recode everything. 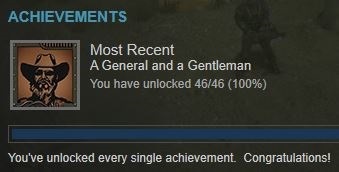 I finished most of it yesterday, but I don't have code for Perks yet since I haven't played enough to get any. I'm gonna put coding away for a bit and level up some rangers to get some Perks. Having put in over 400 hours on WL2, I'm eagerly anticipating the new Ranger Editor for DC. I want my Pros from Dover to run the Wasteland once again. I am annoyed that I can't save my Rangers in DC though. BlakeStone wrote: I'm working on it. With the save file change and the ranger file completely missing, I'm having to recode just about everything.